Goal One: To find ways to integrate technology and facilitate participation of information sharing through the curriculum to improve student achievement. Goal Two: Learn, use, and take advantage of instructional technologies as devices of teaching critical thinking and problem solving skills. Goal Three: To develop a list of resources to provide each student with a challenging and relevant learning environment as a way to better help each child learn at their own pace. Goal Four: To learn to use and take advantage of technology for the communication between teachers and other professionals in order to share resources. Khan academy is a free website that’s sole focus is providing world-class education for anyone anywhere. 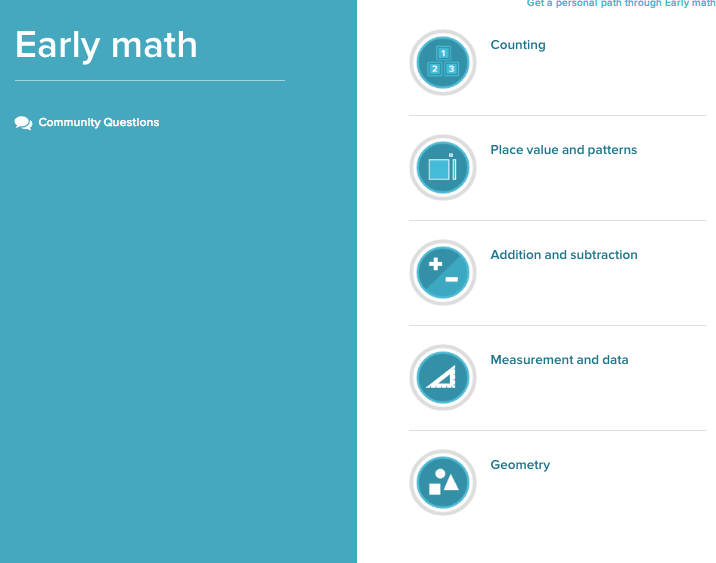 On this site, both students and teachers can make use of their library of content that includes challenges, assessments, and videos on certain subjects and grades. More importantly, teachers are able to watch and learn about what their students are doing on Khan Academy; we found that this ability was very rare amongst websites for students learning. 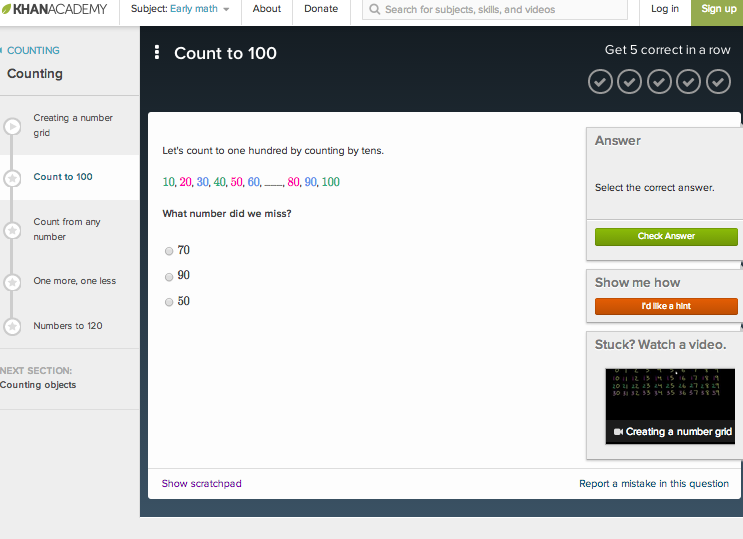 Khan Academy is a perfect resource to develop the goal of providing each student with a challenging, relevant, high level learning environment in a way that they can learn at their own pace. Through Kahn Academy, students can work at their own pace but teachers are also able to keep an eye on them by using it as a collaborative app between the teacher and student. Khan Academy is an instructional technology that can be added to one’s personal learning network to teach a variety of subjects.